No one is permitted in the fields without a guide; EVER. Reservations must be made at least 48 hours in advance; scheduling is more restricted during our off season. Come, experience a walk through the rolling hills of lavender & allow the many delightful botanical aromas carry you away to a state of pure bliss! Our farm tours are available by reservation only, schedule and weather permitting. 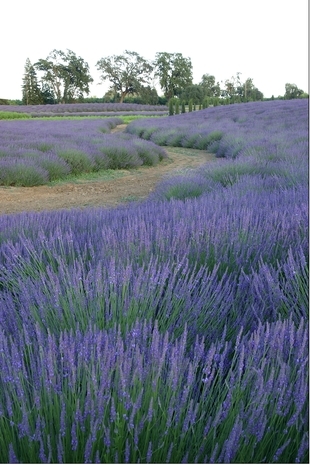 The peak season for the tours are from May-July (depending on weather) while the Lavender is in bloom. 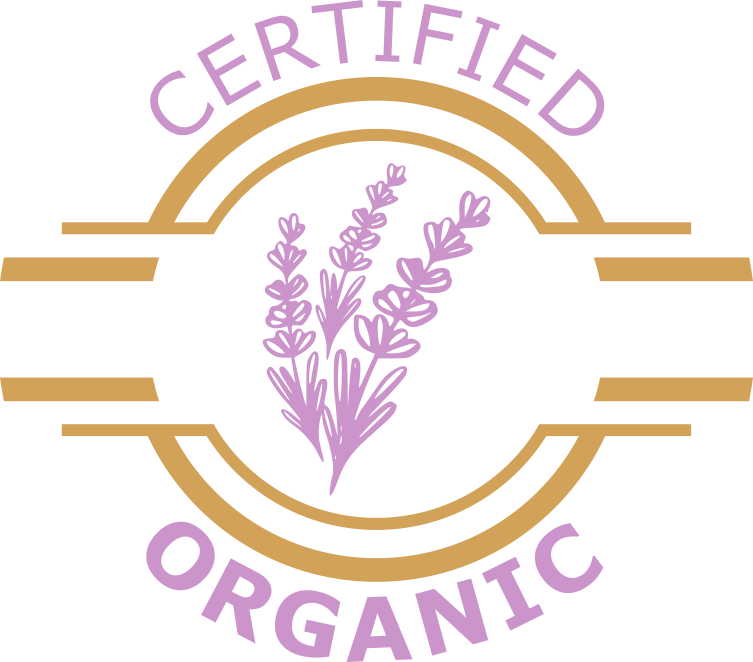 Lavender Ranch Farm Tours have a capacity of 20-25 people, with a fee of $5.00 per person and no charge for children under 10. Tours last roughly 30-45 minutes starting outside our gift shop, circling part of the fields, and back around to the shop. On the tours we may cover a variety of subjects including some of the 16 different botanicals grown here, uses and benefits of the different botanicals and essential oils, history of the Bayliss family and the ranch, how they got started in organic botanical farming, and may even touch on the distillation process. ***The trails going out through the fields are pretty flat and wide and have previously accommodated guests with wheelchairs & walkers. However, we are a full functioning farm and tours are on dirt paths which may be a little bumpy or uncomfortable for some guests with wheelchairs or walkers.